Cast In Your Spell originally appeared on the Past, Present, Future EP that we dropped in the summer of 2015. 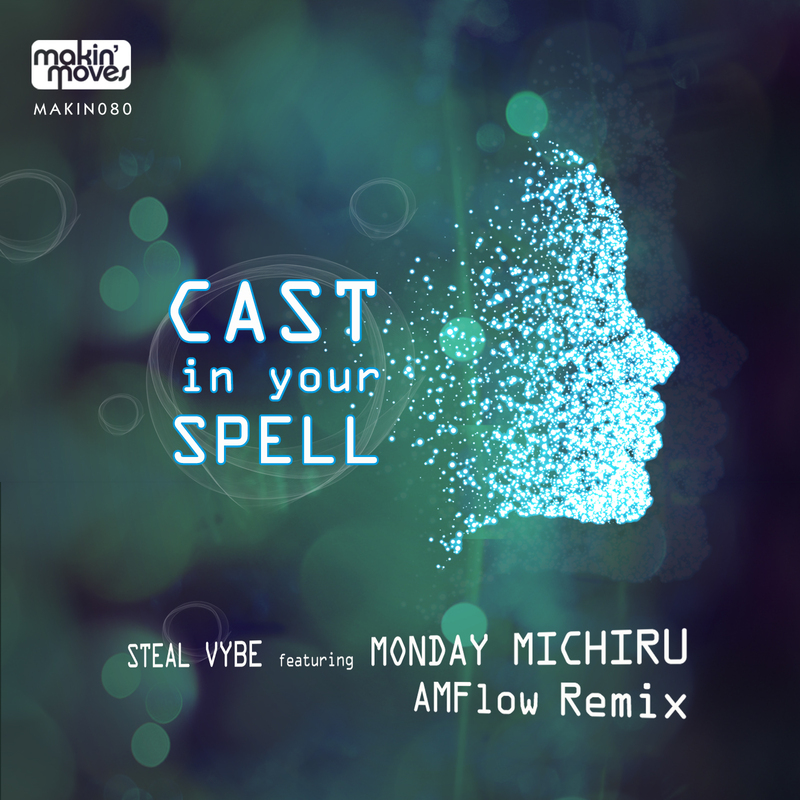 One of our favourite tracks form that EP was ‘Cast In Your Spell’ featuring the distinctive voice of Monday Michiru. This new release now features remixes from Adam Rios and Mark Lewis AKA AMFLOW. Available on Traxsource.com from Friday 20th April 2018 as an exclusive promo. 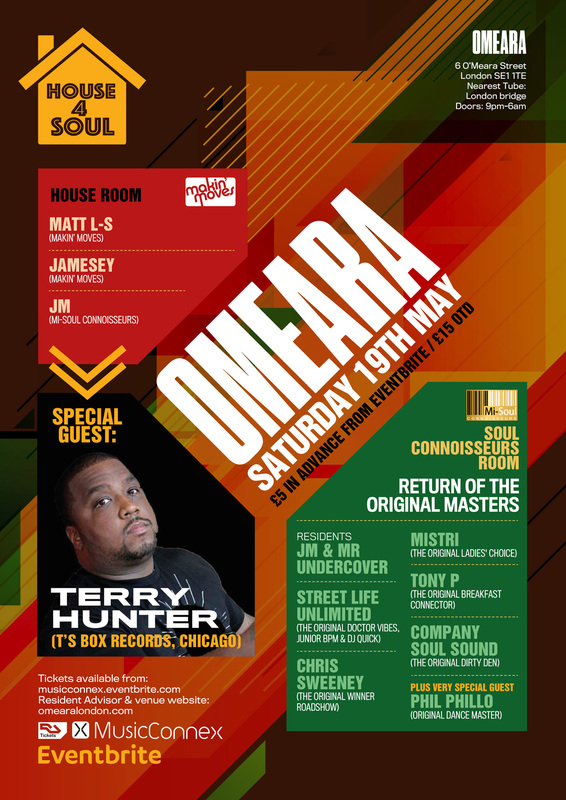 House 4 Soul, London’s monthly night of all things soulful at Omeara goes from strength with another heavy line up for our next event on Saturday 19th May! In the house room residents Matt L-S and Jamesey are joined by Chicago legend Terry Hunter for an exclusive 3 hour set! Terry is one of the biggest names in house music right now, having worked with some big names including Jill Scott, Michael Jackson, Janet Jackson, Mary J. Blige, R. Kelly, Byron Stingily (of Chicago’s Ten City), Barbara Tucker and La India. He’s also part of the ‘Chosen Few Picnic’ a massive house music festival that happens in Chicago in July!